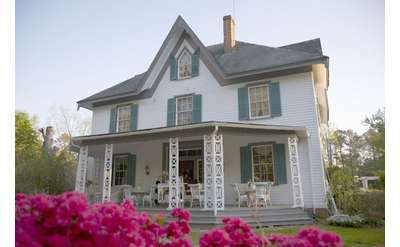 Williamsburg Bed and Breakfasts (B&Bs) and Inns Are Elegant, Comfortable & Inviting! 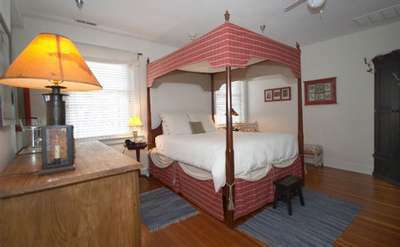 Choose a Willamsburg Bed and Breakfasts for lodging in the historic city of Williamsburg, VA. The past and love of hospitality makes a Williamsburg B&B or intimate inn the ideal choice enjoy historic Willamsburg, VA. 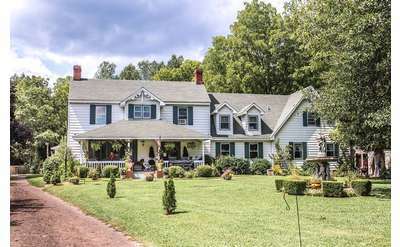 Located in the heart of Charles City, VA, Edgewood Plantation is a historic and elegant bed & breakfast from the Victiorian era. The site features a variety of decorated rooms that will make you feel like you've stepped back in time. The Fife & Drum Inn is Historic Williamsburg's Only Downtown Inn. Located adjacent to The College of William and Mary, Merchant's Square, and the Colonial Williamsburg Historic Area, you only need to step out our door and you are there!